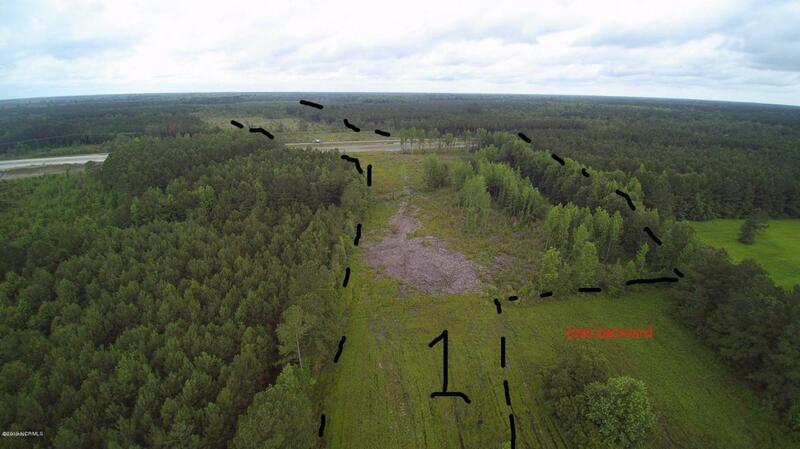 Over 43 Acres of forestry and cleared land. 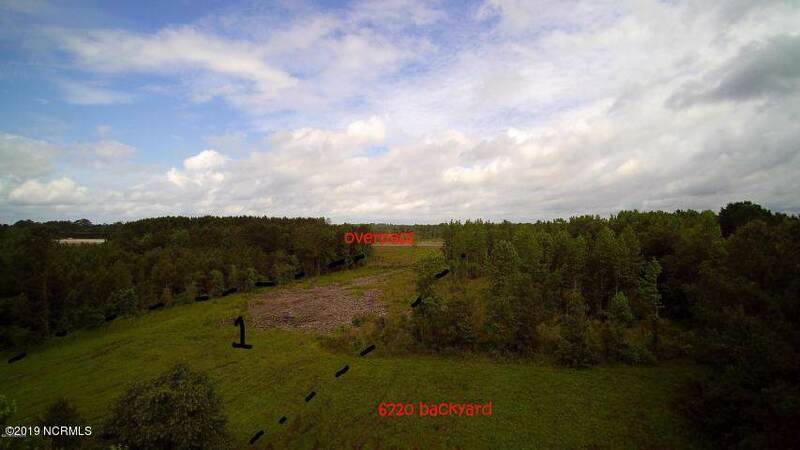 Property has approximately 115 foot of road frontage on HWY 17 and approximately 54 foot of road frontage on Simmons loop Rd.Per Jones County GIS. Listing provided courtesy of Pam A Kielkucki of Century 21 Sweyer & Associates.